Claim your free group exercise class or personal training session! Don’t waste another minute doing random workouts. Subscribe now, and discover the most effective workout program in Vallejo. Welcome to Pike Fitness—Vallejo, California’s premier personal training studio. We are dedicated to creating a fitter world; one person at a time. Learn how we can help get you into the best shape of your life. Personal training is the safest, and most effective way to reach any fitness goal. 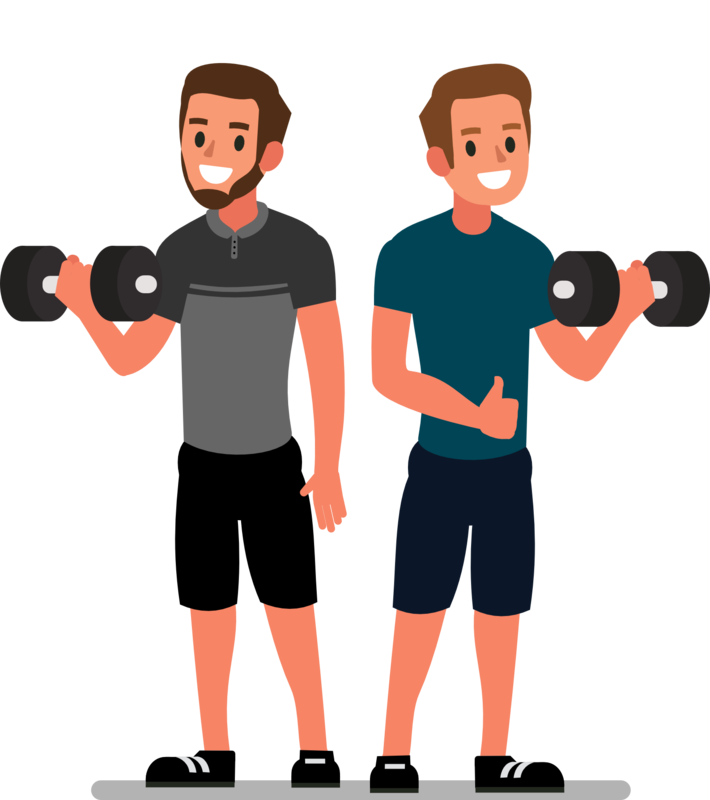 Your personal trainer will work with you 1-on-1, giving you guidance, real time feedback, and personalized exercise selection. Work up a sweat—in good company. Group exercise classes feature challenging workouts in a fun and motivating atmosphere. Classes are a great way to add structured training to your routine. There will be plenty of high fives to go around. 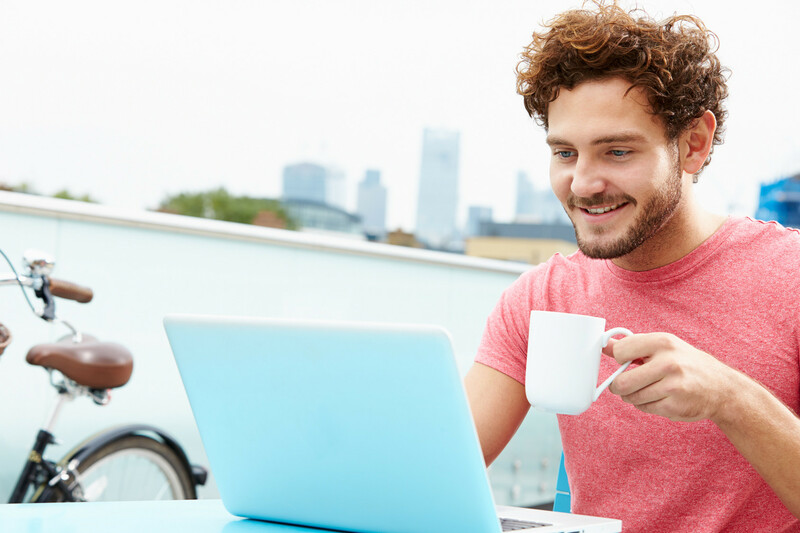 Our online resources are a great way to learn more about health, fitness, and your body. We’ve got articles, health & fitness calculators, downloadable content, and other great information to help you make fitness part of your lifestyle. We want you to look your best, feel your best, and be able to do the things you love with greater ease. Hi! We’re the Burmann brothers; Steve and Jeff. We’re a couple of guys with a passion for health, fitness, and natural living. Over the past 10 years, we’ve made it our goal to learn as much as possible about health and fitness. We’ve studied hard, and have spent time with the best trainers, coaches, and researchers in health & fitness. Now we want to share that knowledge with you! It’s our mission to make the world a fitter place. It won’t be easy, but with your help we can make it happen! Hi, I’m Jeff! I’m 28, and have been a trainer since I was 20. I started my career after graduating from the National Personal Training Institute of Colorado in 2010. I have been certified by the NSCA ever since. I love helping people and couldn’t think of a better way to improve lives daily. 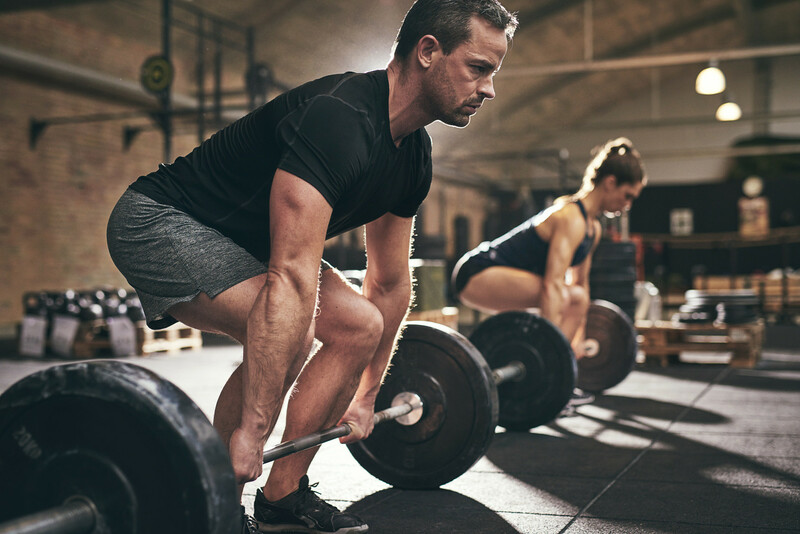 I can help you get into great shape and become your best self through developing your strength, cardio capacity, mobility, and overall athleticism. I will teach you the best training practices and lifestyle to give you lifelong tools and knowledge to maintain an optimal level of health and fitness. I’ll help you develop picture perfect form in all exercises to avoid pain and injuries. Training will be process oriented—the outcome will just be a matter of time and dedication. If you’re ready for true change, please contact me to meet up and discuss your unique goals and needs in person. I work with people of all ages and fitness levels. You never know what you’re missing out on until you take the first step and get started. Hi, I’m Steve! I’m a Certified Personal Trainer (NSCA-CPT) who’s been helping people like you reach their health & fitness goals since 2010. Over the past 8 years, I’ve coached clients from all walks of life, helping them achieve long term success with a broad range of goals. There’s nothing sweeter than watching my clients succeed, especially when it’s something they’ve been wanting to do for a long time. My specialties are training for athletic performance, functional aging, and kettlebell sport. If there’s something specific you’d like to work on, or if you just want to get in better shape; send me a message! Let me know how I can help. Come train with us at our new training studio in Vallejo, CA!